We recently came across this really cute designer Lina Shaman and cant's stop obsessing over her work. She is a Korean-born artist raised in South Korea and Scotland. 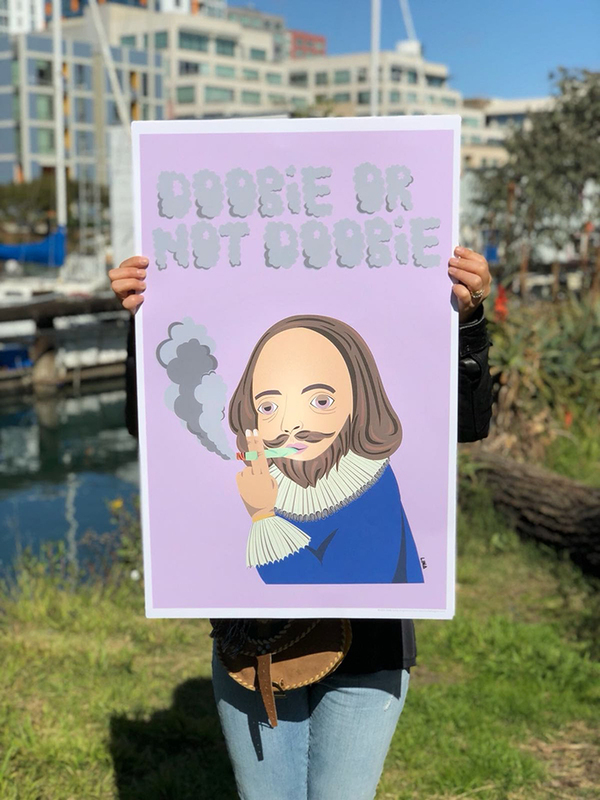 She's currently based in San Francisco making creative, vibrant designs that are really fun and embody the 420 spirit. 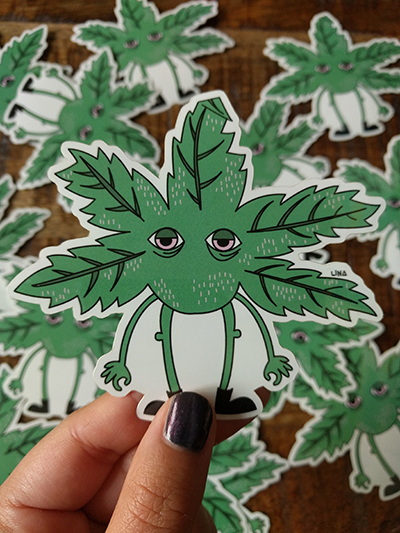 She has a real passion for concocting trippy art and hopes it helps de-stigmatize cannabis and connect people around the world! 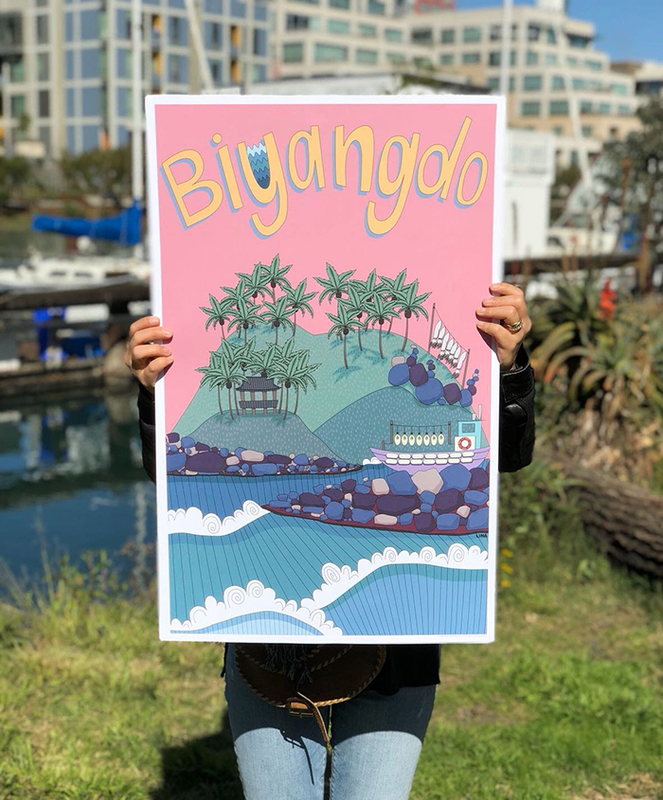 Designs on t-shirts, posters, stickers, tote bags, and more - all created by 1 artist!